What do you get when you cross Canadian charm with stellar home renovation? 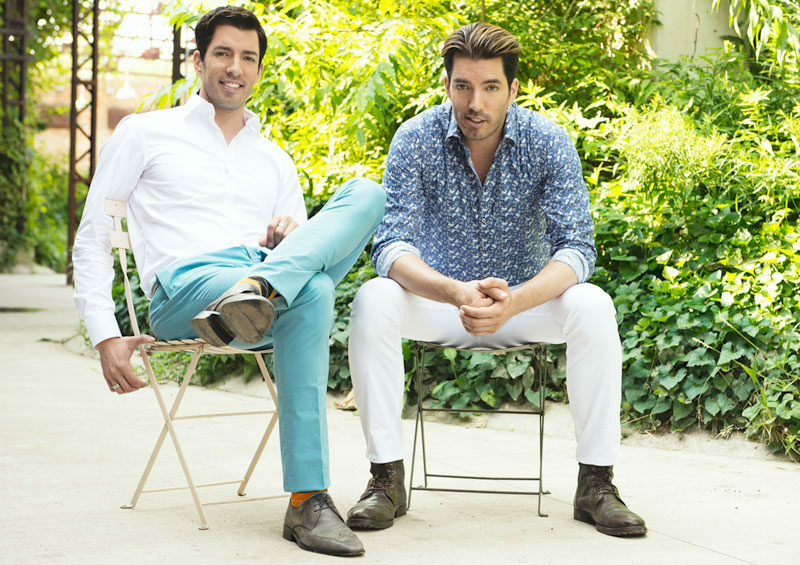 Jonathan and Drew Scott—otherwise known as The Scott Brothers. Having taken HGTV by storm with their four hit shows, Property Brothers, Property Brothers at Home, Buy & Selling, and Brother vs. Brother, endearing twins Jonathan and Drew have at last collected their expertise on buying, selling, and renovating houses into a beautiful guide book on finding, fixing-up and feathering your perfect home. In their 300-page hardcover Dream Home: The Property Brothers’ Ultimate Guide to Finding & Fixing Your Perfect House (affiliate link) are expert opinions on when to make the most of your current home and when to look for something new. And whether it makes more sense to work with what you have or to pack up and move on, Drew and Jonathan guide you each step of the way. The brothers talk positioning a house for the best price, finding the house of your dreams, why hiring experts often saves money, and finally, feathering your nest—inside and out. Three years ago my husband and I found a house in Colorado. The location just couldn’t be beat. The downside was that it had been a quick flip, and a lot of quick flips just aren’t done well. It looked clean, but upon close inspection things just weren’t done right. The kitchen and baths sorely needed updating and every wall and ceiling in the house had been sprayed a safe, warm beige. For three years now I have wanted to dress up our home, but the thought of doing it myself has left me paralyzed. Magazines and television shows make it look so easy, but whenever I attempt interior design on my own, the fear of making a mistake halts me in my steps. After all, paint, furnishings, lighting and accents aren’t cheap! Fortunately, I am not alone. 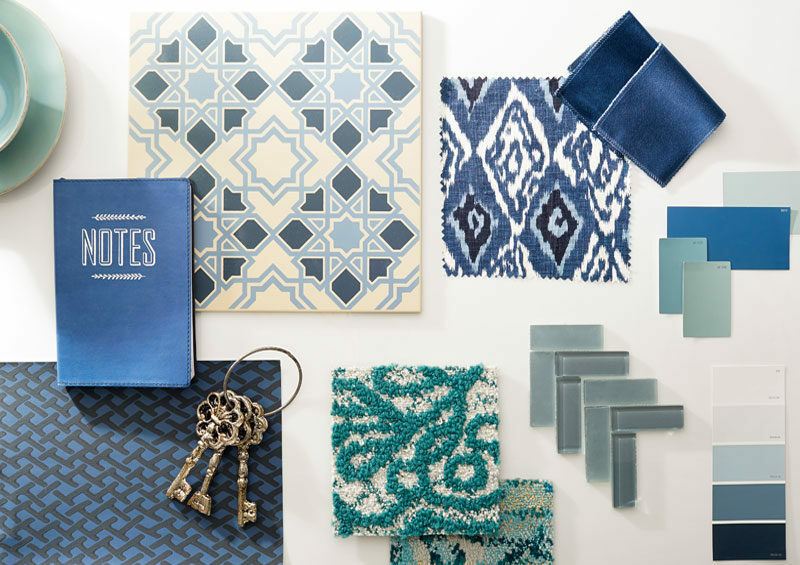 “Most homeowners can’t envision how furniture and textiles will work together when they see them individually as samples and throw up their hands and give up. Or, they take their cues from home store catalogs, where everything looks pristine and neat, and they end up with something generic looking and devoid of character! A well-designed room should look as if it’s been curated over time, not shipped right from the warehouse,” say Drew and Jonathan. Though I couldn’t agree more, I still couldn’t muster up the courage to begin because I didn’t even know what my own personal style was! So I took the brothers’ advice and created an Inspiration Board—a tool for keeping track of ideas, color schemes, fabric swatches, paint chips, samples, materials, and even cards with names and numbers of vendors. This simple exercise has given me a clearer idea of what I love and what elements I definitely want to incorporate in our home’s interior. As part of my Inspiration Board, I identified a color palette and this is how I did it (another tip courtesy of Drew and Jonathan). You don’t have to live with blah beige walls and stark white trim. Pick colors for your home that give life and interest to walls, furnishings and accents and help achieve flow between spaces in your home. Here are 4 simple steps to doing that. 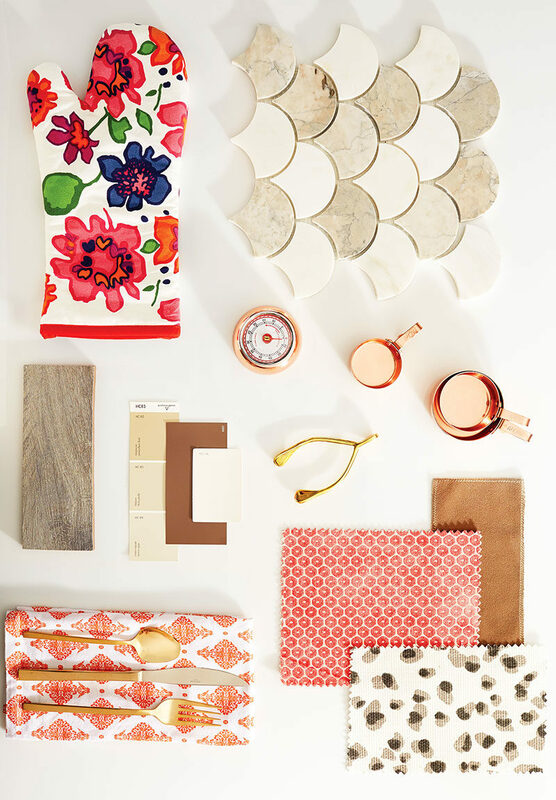 Select Three Colors: Choose three colors from either a fabric or wallpaper in the main room of your house. Create Three Color Families: From the three colors you selected, choose three shades in various intensities: dark, medium and light. Add a Neutral: Add a neutral white, cream or off-white that works with the three color families you have selected. Use Each Color with Intention: Choose one of your light intensity tones for the walls of the room. Medium intensities for floor coverings or possibly furniture pieces. The brightest or darkest intensity tones can be used as accents. Though Jonathan and Drew aren’t here to hold my hand through the process of creating the perfect house, Dream Home has been a great resource for understanding the decisions I need to make. And now that I have a feel for what I love and what I don’t, I can begin solidify a plan and getting to work. 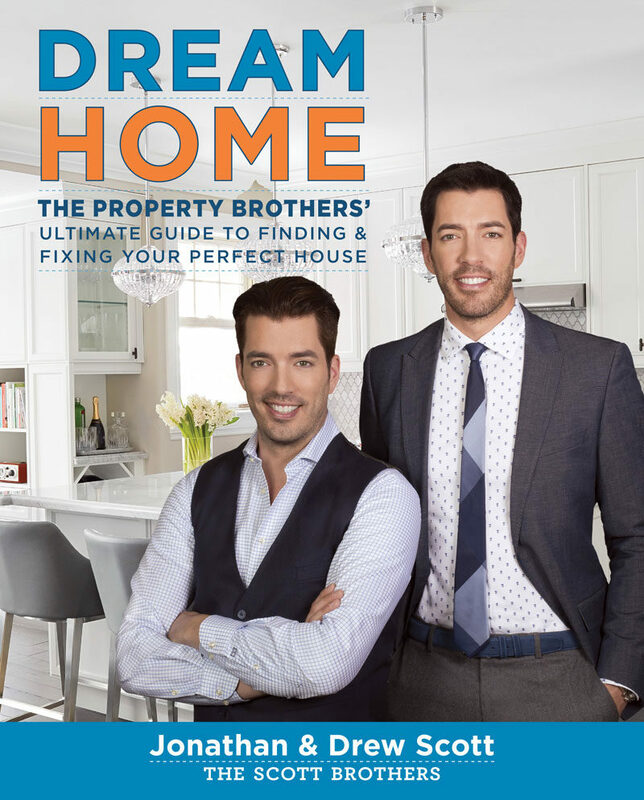 A review copy of Dream Home: The Property Brothers’ Ultimate Guide to Finding & Fixing Your Perfect House was kindly provided by the publisher, Houghton Mifflin Harcourt. All opinions expressed are those of the editors at Flo & Grace. Interior photography ©2016 David Tsay. If the thought of interior decorating is palpably scary, let the Property Brothers calm your fear with tips on how to expertly feather your nest. great information: Inspiration Board as a tool. Like a to-do list but way organized! Thank you for the post!